Everyone’s Invited! 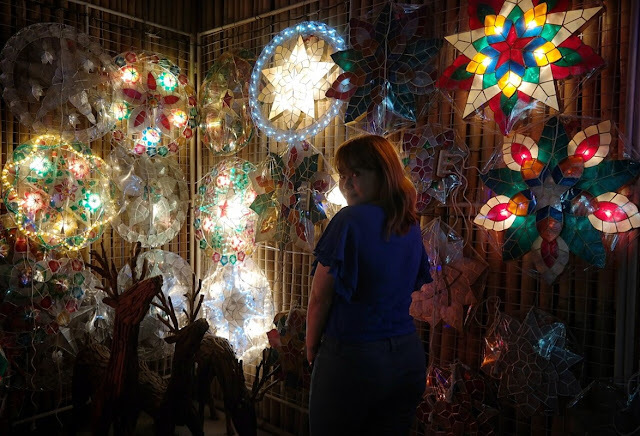 Come and Celebrate San Fernando Pampanga’s 110th Giant Lantern Festival this December 15! It’s the most wonderful time of the year! Who here loves Christmas? As a Filipino, who’s a group of people who celebrates Christmas for months, I used to not like Christmas because a few years back it was one of the most painful time for me and my family when we lost one of our family members a day after Christmas. I remember during that time, we weren’t so excited about it because my uncle, who’s the nicest of them all, was battling a disease and was in the hospital during the Christmas week. He succumb to his disease a little past midnight of Christmas day. Still years after that, I didn’t feel like celebrating Christmas because of the painful memories it only brings. But I know, my uncle doesn’t want me or us to be unhappy especially that this season is a celebration of love and giving. He was someone who’s full of love and a generous person as well. As the years go by, I started regaining my love for Christmas knowing my uncle is with the Lord and that this time of the year is also a time to celebrate him as well. From then on, Christmas excites me and always makes me feel all warm and fuzzy. Fostering is nothing short of an act of compassion and selflessness. Opening your doors to a child in need and providing him with all the love and care he requires is a task that requires unconditional love. Children are the most innocent creatures on earth and they deserve nothing but happiness and joy. However, in certain situations children can face unhealthy environments and unfair treatment due to parental negligence. In situations where the biological parents have been termed unfit to take care of the child, the child is entrusted to a state-managed agency. 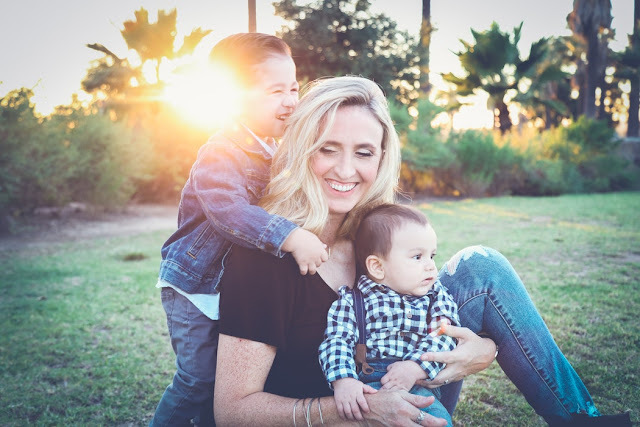 Parents with criminal records, deceased parents or other unfavorable instances can cause a fostering agency to take custody of the child and place him in the care of registered foster caregivers. You are damn lucky if you have found the love of your life, and even luckier if you get engaged to each other. But being engaged is not the happy ending. You cannot relax. All the planning and working have just started. This preparation is not that scary for women; for they have been planning it since so many years! Yes, that’s how important the wedding day is to a girl. She has it all planned out since she was a teen. 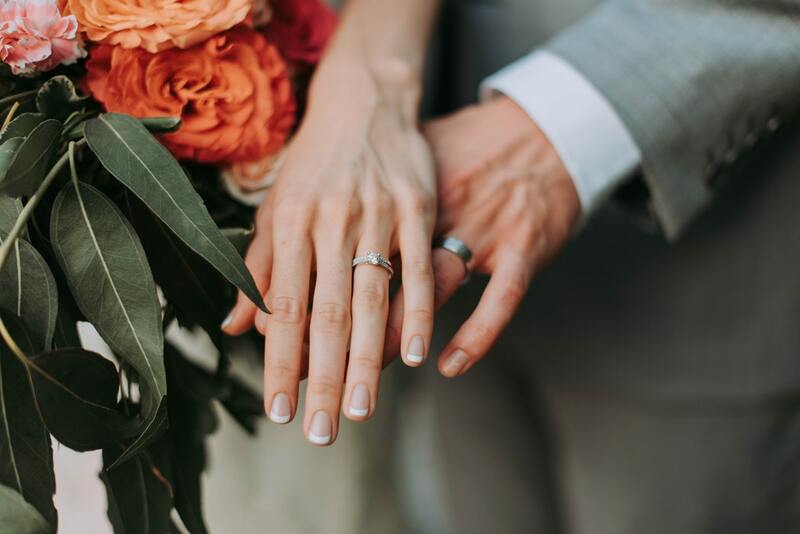 The perfect venue, her favorite flowers and music band were all decided long ago. Miss Tourism Queen Worldwide Candidates Visits Zoomanity Parks. Zoomanity Group, one of the leading companies in theme park industry in the Philippines expressed its support to Miss Tourism Queen Worldwide 2018 in promoting nature and animal conservation, as an addition to their advocacies which includes tourism and culture exchange around the world. The candidates visited Paradizoo Theme Farm in Mendez, Cavite and ZOORI (Zoo at Residence Inn) in Tagaytay on October 24, 2018. The event focused on the new attractions and activities of Zoomanity Theme Parks including Fun Z Bubble, a challenging outdoor activity in the middle of the jungle and Zoovatar in the Land of the Aetas, a majestic place with mind blowing activities fit for an Avatar. I’m more of a casual dining kind of girl and the concept of fine dining for me is reserved for special occasions and I usually associate the latter for something romantic or done with a significant other. 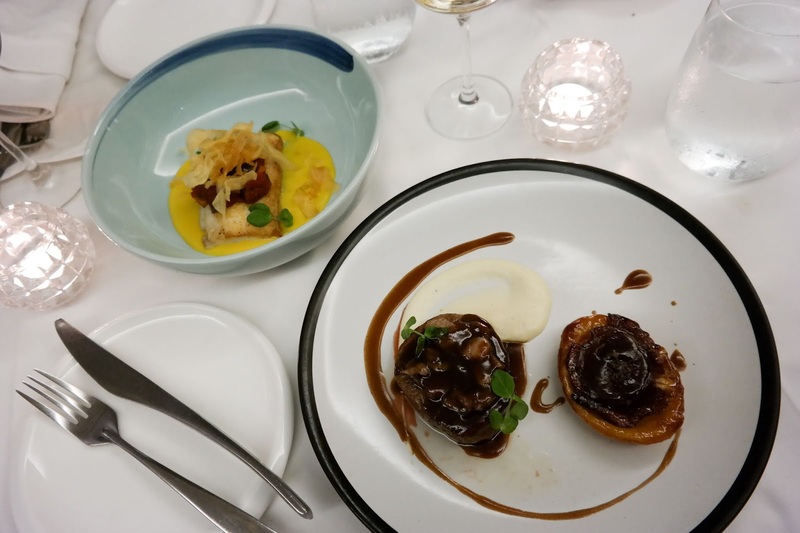 Most times I go and dine out with a group of friends (whether I’m in a relationship or not) so eating in a fine-dining restaurant is rare occurrence. Moreover, I have this notion that fine dining is, to some degree, quite costly. But you know, I realized that’s just a prejudice association. Because there are places where you can experience fine-dining without having to break the bank. And that you can do that even when there’s no special occasion to celebrate. Where? How about at FOO’D by Chef Davide Oldani. The Philippines is an archipelago with more than 7,000 islands; though every major regions have diverse cuisines, but there are only a few specialties that are commonly accepted as the national dishes. Notable ones are adobo, sinigang and lechon. Whenever non-local is asked about what first word that comes to their mind when they think of the Philippines when it comes to food, any of these three would be one of the answers. 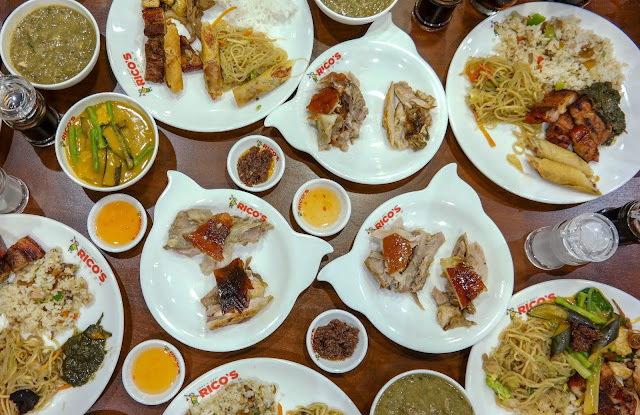 All three dishes have a multi-cultural roots especially that the Philippines has been influenced and colonized by several other countries and culture. Lechon or fire-pit roasted pig is one of the Filipino specialties that is a great example of that. Lechón in Spanish or Leitão in Portuguese is a pork dish in several regions of the world, most specifically in Bairrada, Portugal and Spain and its former colonial possessions throughout the world. Just like with any other things in this world there are pros-and-cons with the things we use or consume on a regular basis. May it be food, beauty products, fashion etc. If one utilize those properly and in moderation, benefits could outweigh the disadvantages. But for this feature, we will tackle about the benefits of using hair extensions. The advantages of hair extensions are countless. These are the best option for those who are not blessed with thick hair or have a hard time growing their hair long. Hair extensions are great for getting the hair you’ve always dreamed of. There are so many girls around the world who are willing to try hair extensions but are not sure what you should try first. So here’s a couple of extensions benefits and how they can help you to get awesome results instantly. A dream home could mean different things to different people. For some, it could be a cabin away from the city’s hustle and bustle and for others, it may be a nice condo in an affable suburb. Then there are also people who consider a penthouse with a view of the city skyline as their ideal home! 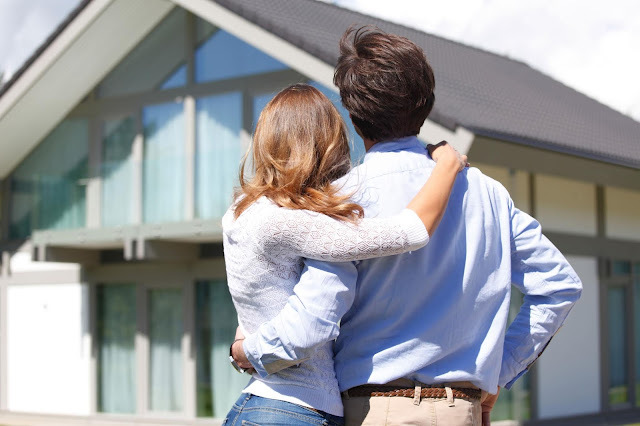 Regardless of the type of home that suits your requirements, there are a few things you must consider before making the most important decision of your life! 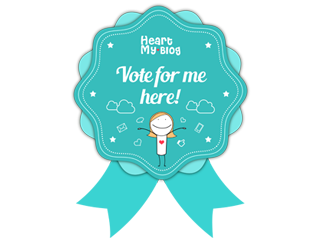 In this article, we will discuss crucial tips to help you make an informed choice. A lot of us tend to overlook the importance of a beautiful garden right outside our homes. If you want to jazz up the space, you need to consider creating a flower bed. It might take some money and a lot of effort, but it will give your garden the splash of color which will change the way the entire space looks and feels. 1. Corner flower bed If you have space in the front yard, this is the best idea to make it look welcoming and super stylish. 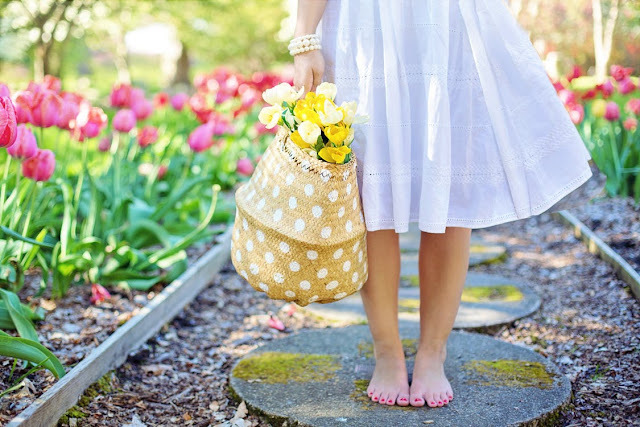 Flowers like golden daisies, marigold and freesia can change the way your garden looks. These bright flowers will go perfectly well with a white fence. You can make the fence look brighter and can match the color and height of the same with appropriate flowers. Life is a challenge that unfolds with every passing day and you cannot plan it to go your way. Everyone has some questions that need to be answered to make their life better and to become a better person. There may relate to your career, health and relationships and can be life changing. Getting answers to these questions is of great importance as they can give you a new direction and open your mind. They provide the strength to face any situation and resolve any conflicts that you face. 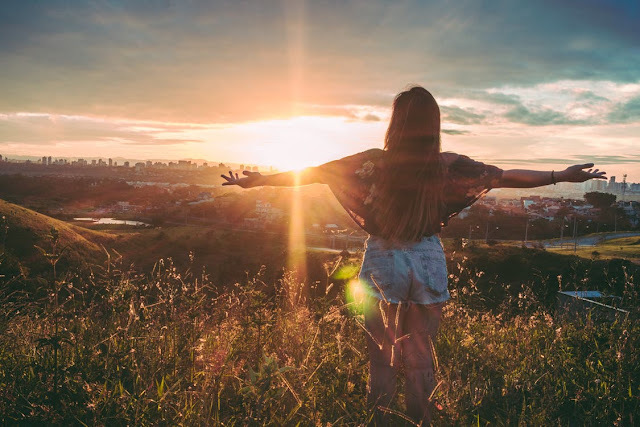 While these life-changing questions differ from person to person, there are some that everyone comes across once or more during their lifetime. Let us try to identify and evaluate them. Everyone’s life has its share of challenges and opportunities, joys and sorrows. The key to true happiness lies in being able to count your blessings. Ask yourself about the things that you should be grateful for and evaluate whether you are actually doing so. People who see the positive things in life are fulfilled and happy as compared to those who are pessimistic. The human body comprises of trillions of microbes which are known as microbiomes. Most have an impression that the microbiomes could be harmful to the health. However, in reality, it is these microbiomes that can actually keep you healthy. There are only a few disease causing microbiomes present in the human body and the rest do not cause any harm at all. The bacteria that reside inside your gut keep you healthy and play a crucial role in the digestion of food. This type of bacteria is essential for maintaining normal health and well being. Here are some interesting facts about the human microbiome. 1. You have more microbes in your body than cells. It might come as a surprise to you that the bacterial cells in your body outnumber the human cells and the ratio is as high as 10:1. Since the microbes are microscopic in size, their presence is undetectable. Majority of the same are harmless which is why we never know if they even exist in the body. Besides it’s a ubiquitous sweet-tangy healthful treat, frozen yogurt has won the hearts of many for a lot of reasons. For one it helps boost your immune systems especially when it comes to combating gastrointestinal problems. It is also an excellent source of calcium, not only to provide help for healthy and strong bones but also to help keep off weight and improve premenstrual mood (what a great way to eat froyo as an excuse to PMS-related binge-ing hahaha!) A lot of frozen yogurt carry exotic and unique flavors as well. Name it, green tea, taro, coconut, and more. And lastly you can build your own frozen yogurt combos! Frozen yogurt is a frozen dessert made with yogurt and sometimes other dairy products including non-dairy products. It is usually more tart than ice cream, as well as lower in fat (due to the use of milk instead of cream). It is different from ice milk (more recently termed low-fat or light ice cream) and conventional soft serve. Frozen yogurt has come to be used much like ice cream, and is served in a wide variety of flavors and styles. Many sellers also offer sugar-free varieties. I love doing things myself, from crafting, decorating, trips and even when it comes to beauty and wellness. One of the things that I love DIY-ing is doing my nails. Not that it is costly but I just don’t have the time and patience to go and stay in a salon for hours. But once in a while I do enjoy going to the salon and getting my hair and nails done. A few days ago I had an impromptu/spontaneous nail pampering session with my blogger friend Bettina. I don’t usually see her that often except for when we go to blog-related events together so it was a nice time to catch up and bond. People are constantly looking for healthy choices and it’s not unusual to see people change (or at least try to, guilty here) their eating habits. New Year’s is just a few months away and we’re all going to see more resolutions to be healthy but reality is most are dreadfully unsuccessful. Keeping it honest, I’m one of those who snappily do that and then slowly and steadily lose track. Why? Probably because it’s really hard to eat healthy foods. Most often than not, they are usually bland tasting and prepping them can be a bit tedious especially if you’re working. Moreover, we Filipinos are so used to flavorful dishes that anything less tasty bores us. Another factor perhaps is the cost. I’m one of those who are quite baffled as to why veggies are way more expensive than meat. Macon Santos was in New York a few years back and ate in one of the most well-known of fast casual restaurants in Northern America: Chipotle. She loved everything about it. The taste of the dishes, the affordability and the portions. What she liked so much about though is the flavor; why wouldn’t she? American-Mexican food is a familiar taste to the Filipino palate. We have a long standing relationship with both these countries and both have influence to what our cuisine is today. This brought forth Macon’s brainchild: BTW Fil-Mex Kitchen. 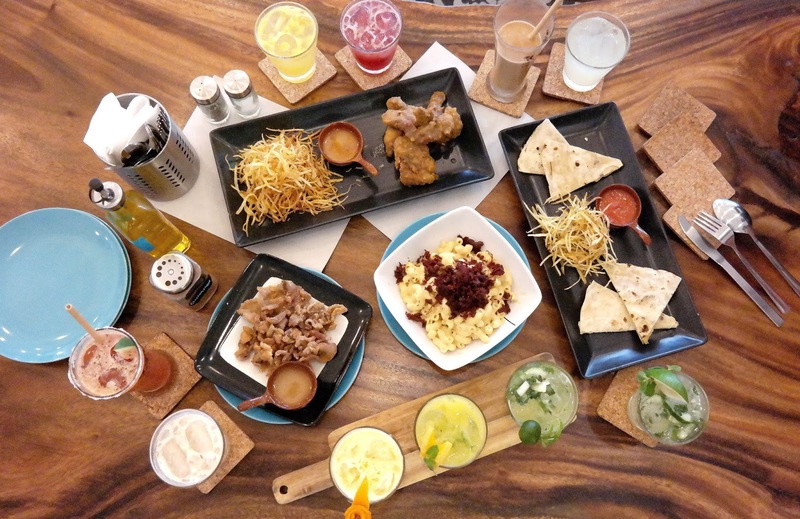 BTW is a casual dining restaurant that serves a fusion of Filipino and Mexican inspired dishes served into one heavy and healthy tasty meal that consumers will patronize. 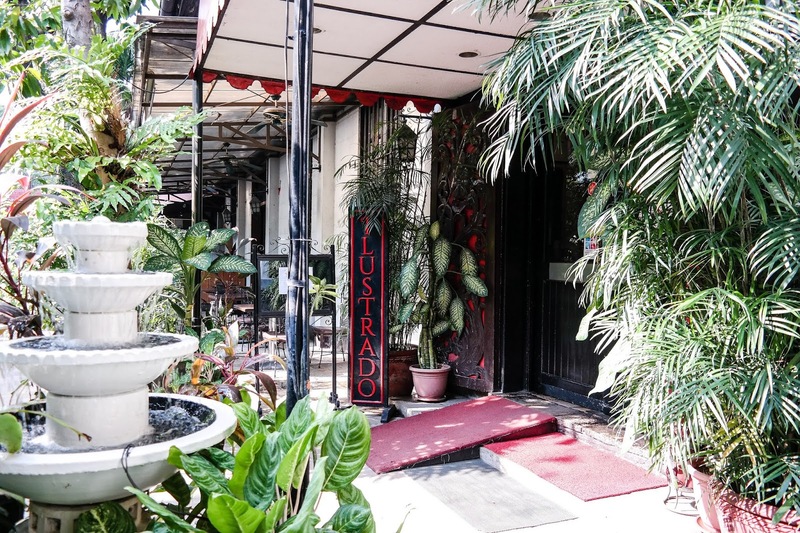 It is located in 113-115 Mother Ignacia Avenue, Brgy. South Triangle Quezon City Metro Manila which is just minutes away from Timog Avenue, Delta Highway, Quezon Ave. MRT Station, ABS-CBN and GMA Network Center. A woman’s hair is considered by many as her glory. Ladies who do not have physically thick hair consider hair extensions are the blessing in disguise. Nowadays hair extension is getting used more common in our daily life because they offer volume and length to hair by joining real human or manufactured hair to the regular hair strands. There’s so many types of hair extensions for women with thin hair to try but some might be overwhelmed as to what to use especially if they are not educated with the various available options. If you want to use them and look that they are your natural hair, first thing that you should ponder on is to get those that are made of human hair. Missing the Large Fried Chicken in Taipei? 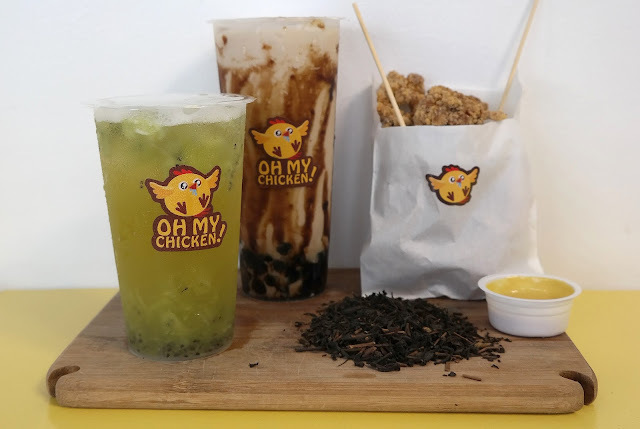 Get your Fix at Oh My Chicken! Of all the places that I’ve been to, if I will rate the street food when it comes to price, taste and value, I would say that Taipei is on top my list next to Bangkok. I enjoyed eating my way through the streets of Taipei and almost everything that I ate there, I completely enjoyed. The main reason that I would go back there is because of the food. I essentially haven’t tried a lot still and it’s excites me to think about going back and getting full as I once more explore Taipei’s streets and alleys. One of the food that I tried in Taipei was the Hot Star Fried Chicken. It is super popular there among tourists and locals alike. The queue was always long but it's definitely worth the wait. The fried chicken cutlet was super big size, and I mean huge! Plus it’s super tasty, very crispy outside then juicy and tender inside. For its price and taste, I would say it never disappoint us every time we visit its branch in Ximending Night Market after each day’s tour around the city. Whether you want to accept and believe it or not, we are in the age of virtual reality. Virtual reality was only possible in the world of sci-fi movies and CGI a few years back and now it is slowly being part of our “reality”. With the advent of the internet and handheld media systems that plunge the user into 360 degrees video, virtual reality technology is changing how stories are told and created. Last Sunday, I attended the grand opening of The Garage at City of Dreams with my fellow foodie/blogger friends where we were able to experience the immersive, multi-sensory, and interactive narratives of Virtual Reality and at the same grab some sumptuous eats offered by the various indoor food trucks inside the newest attraction inside City of Dreams of Manila: The Garage. Ahhh... Japan… a country that always fascinated me in so many ways. And when I mean fascinated, I mean it both in a good and a bad way. But don’t worry, the good bears more than the bad. Well, ok, let me tell you about the why first. The first time I came across “Japan” is when I opened a WWII history book from my grandparents’ library containing photos and stories about the atrocities that happened during World War II especially at the Pacific Theater of Operations. But as I grew up and started to love reading, I slowly got to know more about this country that initially scared me. Turns out, their culture is something so unique that you really have to delve into it before you make any judgements. There was a time that I got obsessed with Japan that I even fantasized that I wish I was born Japanese and in the era where the Tales of Genji was set. Back in college, I read quite extensively about Japan, its literature, its culture, its tradition and its food. I don’t know about you, but my grandma is the best. No other woman in my life will quite compare to my grandma (well besides my mumma). She’s the ultimate, I don’t say this because I claim to be the favorite grand-daughter ever hahaha! There is a long list why my grandma is the best; but for this purpose, I’ll enumerate two. My grandma cooks the best food and she has too much love. Most often than not, grandmas can cook. They somehow know the recipes to every dish on earth, and my grandma is exactly like that. She can somehow make a seemingly boring dish into a five-star dish by adding those tomato turned into flower and other garnishes. My grandma was plating like a pro even before y’all learned it. Her dishes are beautiful for flatlaying if social media was already present back then. 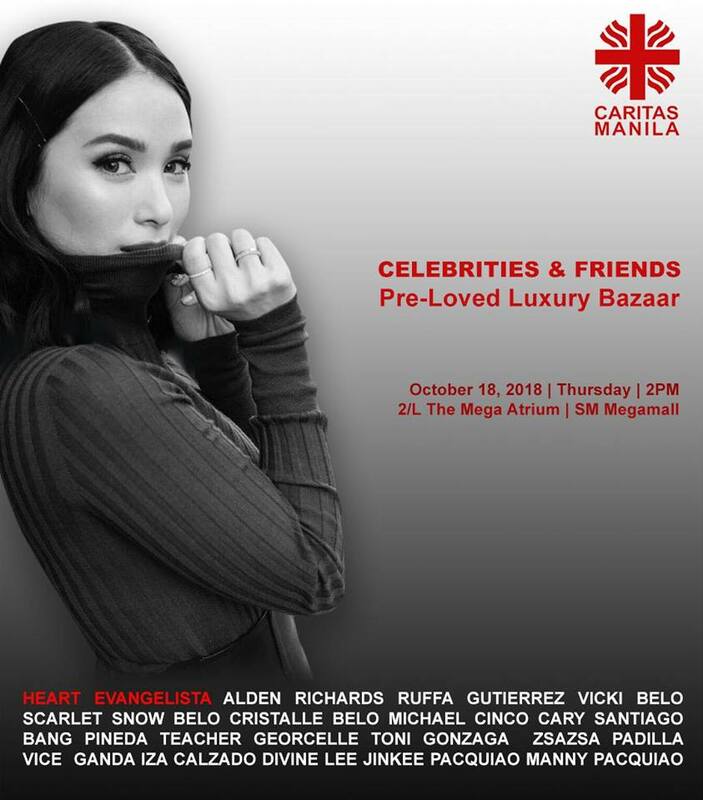 Caritas Manila will hold its second Celebrity Bazaar on October 18, Thursday from 1-10pm on the 2nd level of the Mega Atrium of SM Megamall. Entrance fee is P500 per person. I've been wearing prescription eyeglasses since I was in fourth grade. Poor vision runs in my family probably because of a family history of diabetes which can cause retinopathy. But I believe I developed poor eyesight while I was still young because I love to read when I was a kid. I read even when there's poor lighting and inside a moving vehicle which probably put a great strain on my eyes. I rarely wear glasses outside of the house because my lenses make my eyes so chinky even if I use the ultra-thin lenses. 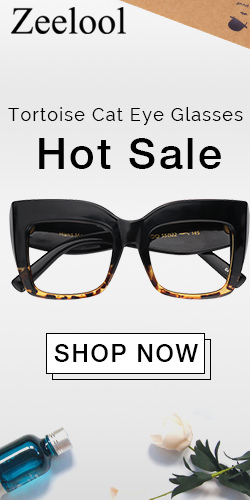 Because my eyes have been tip-toeing from -4.00 to -5.00 for the past couple of years. I am someone who can be considered as medically and legally blind if I don’t wear anything to correct my vision. 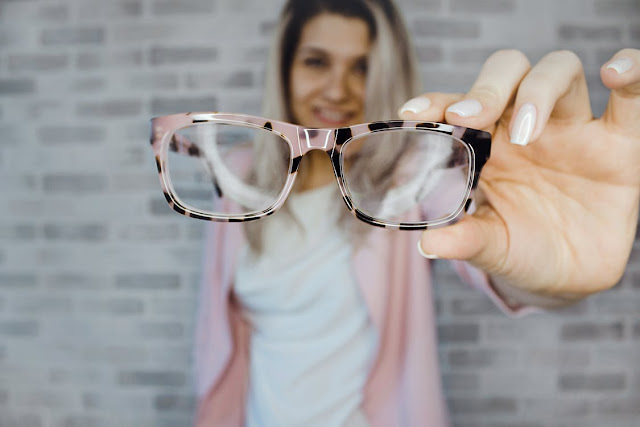 Legally blind means a reduced central visual acuity of 20/200 or less. Apparently, if I’m not wearing any vision correction for my eyes and witness anything unfortunate, I will not be able testify or my statement will be inadmissible at court. Baking is a method of cooking food that uses prolonged dry heat, normally in an oven, but also in hot ashes, or on hot stones. The most common baked item is bread but many other types of foods are baked. Heat is gradually transferred "from the surface of cakes, cookies, and breads to their center. As heat travels through, it transforms batters and dough into baked goods with a firm dry crust and a softer center. Baking can be combined with grilling to produce a hybrid barbecue variant by using both methods simultaneously, or one after the other. Baking is related to barbecuing because the concept of the masonry oven is similar to that of a smoke pit. Being someone who’s a self-proclaimed old-world romanticist, I just love places that transports me back to olden times when and where life was simpler and places that stirs up my imagination because of the opulent history behind it. One of the places in the Philippines where I can get that fix is Intramuros. I’ve been here a couple of times and it always makes me feel nostalgic and proud of my heritage as a Filipino with a rich antiquity and background. Intramuros is a Latin word which means “within the walls". It is a 0.67 square kilometers historic walled area within the modern city of Manila, the capital of the Philippines. Intramuros is also called the Walled City, and at the time of the Spanish Colonial Period was synonymous to the City of Manila. It was the seat of government and political power when the Philippines was a component realm of the Spanish Empire. It was also the center of religion, education and economy. The standard way of life in Intramuros became the standard way of life throughout the Philippines. "At the beach, life is different. Time doesn't move hour to hour but mood to moment. We live by the currents, plan by the tides, and follow the sun." - Anonymous. I just love this quote that pertains to the beach and the sea. Unbeknownst to some, I consider myself a thalassophile. 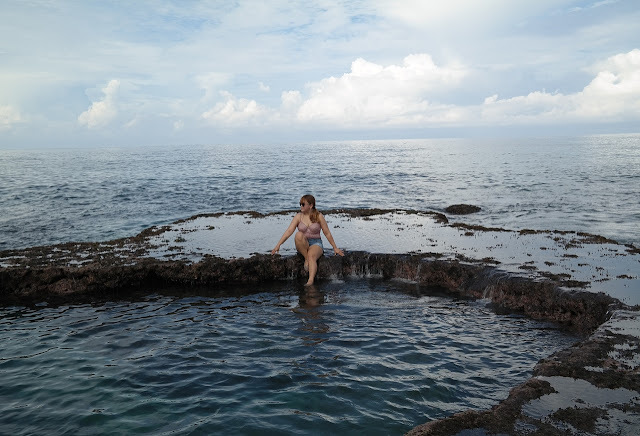 I just love the sea, the beach, the salty air, and the feeling of soft sand under my feet. There's a certain depth of contentment that I feel whenever I am any place by the sea. I consider all my beach trips always one for the books. Every trip is unique and gives me a whole new experience everytime. The sand may brush off, the salt may wash clean, the tans may fade, but the memories I have on every beach trip will last forever. An izakaya is a type of gastropub in Japan that serves a variety of small, inexpensive dishes and snacks to accompany alcoholic beverages. The setting is mostly casual and is perfect for after work drinks with officemates. Soru Izakaya was influenced by the Robatayaki style of izakaya wherein customers sit around an open hearth and drink at a relaxed pace while a Teppan Chef cooks their food. Visually, Soru Izakayawas inspired by the whimsical art style of bishoujo (pretty girl) manga, traditional Japanese art, the wild and colorful Tokyo night life, and the new wave of speakeasy cocktail bars. Soru Izakaya brings forth the taste of the New Nippon, a modern after-work gastropub, imbued with a traditional menu of our favorite Japanese eats, with a dash of contemporary flavor. Awaken the Child in You: Welcome to the NEW Morelli's Gelato Caffe Experience! What's the difference between ice cream and Morelli’s Gelato? Gelato is the Italian word for ice cream which, in the case of Morelli's, is made fresh daily using premium whole milk rather than cream making their gelato taste fresher, smoother, & creamier. Because it is milk based, all Morelli's Gelato is 100% free of hydrogenated fats with an over-all lower fat content making it easier to digest and healthier for you. So when you enjoy a Morelli's Gelato, you're not just having an ice cream. You are biting into a historic and timeless product that has been around for over 100 years. It is a product made fresh daily with passion and dedication honed and perfected through generations of hard work by expert "Gelatiere” (Italian word for Ice Cream Chef) using the best available ingredients from around the world. Makati Street Meet is kicking it up a notch with Fest of the Best 2018! 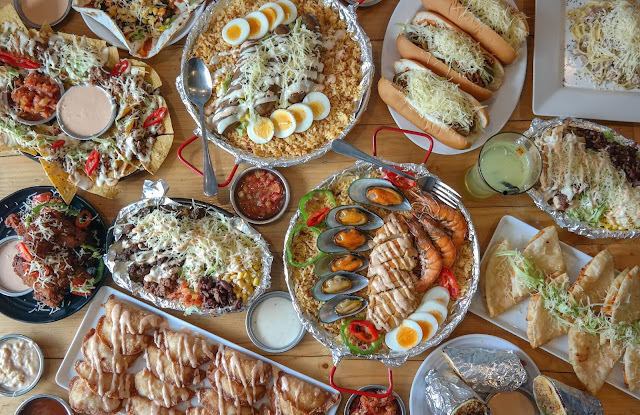 Zomato Philippines and Mercato Centrale are bringing gathering the best and most popular restaurants and food concepts in and around Metro Manila. Expect an evening filled with the most amazing food, great music and arts and activity for everyone. Time to level up on your foodie game and visit us on October 7, 2018 at Paseo De Roxas Avenue from 4PM to 10 PM. Are you considering changing to a new hair color? Some women are hesitant about this idea; but nowadays more and more women are getting adventurous of what hair color to sport. I have seen some wearing red, unicorn, ombre, balayage, auburn, chocolate brown and even green hair shades. A fashionable hair color will upgrade any simple hairstyle and furthermore, your overall look can look much more gorgeous without any effort. It may sound drastic to change from one hair color to another and might be radical thing to do for some. Concerns may also arise because dyeing one’s hair may cause it to become weak, dry and easy break. Having your hair dyed may also mean additional steps to take when taking care of your hair. Making it more costly to maintain your hair done you used to do before. Yep, being a girl and looking your best ain’t always that easy. Salamangka is a Tagalog word which means “magic”. "Magic has often been dismissed as either primitive and irrational and therefore alien to modern society, but until now many people believe in it. In the Philippines, folklore and “salamangka” is still prevalent even in this day and age especially in the far-flung provinces. My mother is from Capiz (and Iloilo) and whenever I say this to people they always retort back with a joke that “madaming aswang dun ah” (there are so many mythical monstrous creatures there). Philippine folklore is a treasure trove of strange mythical creatures that have stood the test of time. Although our culture have been influenced by neighboring countries and other super powers like the Spain, the US and Japan, the belief in folklore and mythical creatures never left us. Once in a while we would hear and see news of it, some still accept them as true and some don’t anymore. It is an indelible ink that can’t be erased in our culture.